← Wheelchair Access, South Downs Way, Why? Wheelchair Access, South Downs Way, How? 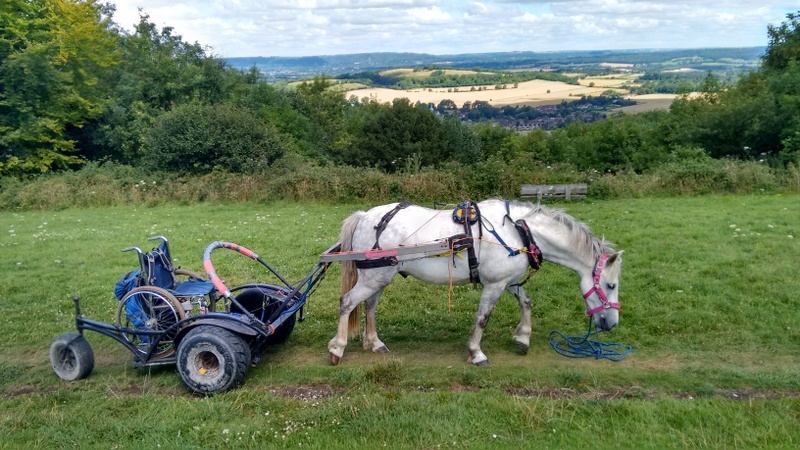 The iBex is a SAFE, wheelchair enabled, pony drawn vehicle. SAFE is what really matters. 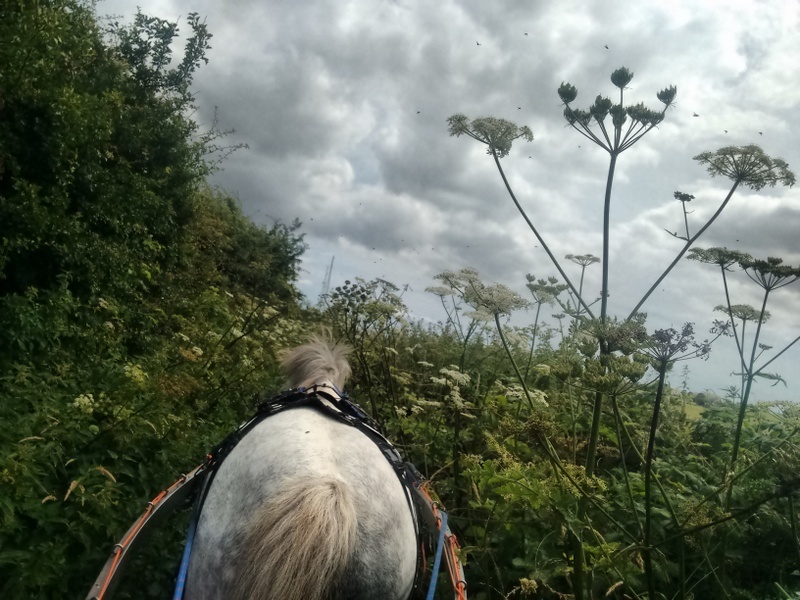 I have taken the iBex, or to be more precise, Toby, my new, green, semi trained pony, has taken the iBex along some seriously tough terrain. Narrow, steep, rutted, overgrown trails, up and downhill, challenging on a mountain bike, are awesome fro a wheelchair. The iBex makes light work of them because, if anything goes wrong, there is an instant release system. Safety, that’s it. It’s not Bear Grylls, it’s not heroic, in fact it is thoroughly boring, but on the upside it means that any wheelchair user can access anywhere in the countryside. Boring but revolutionary. 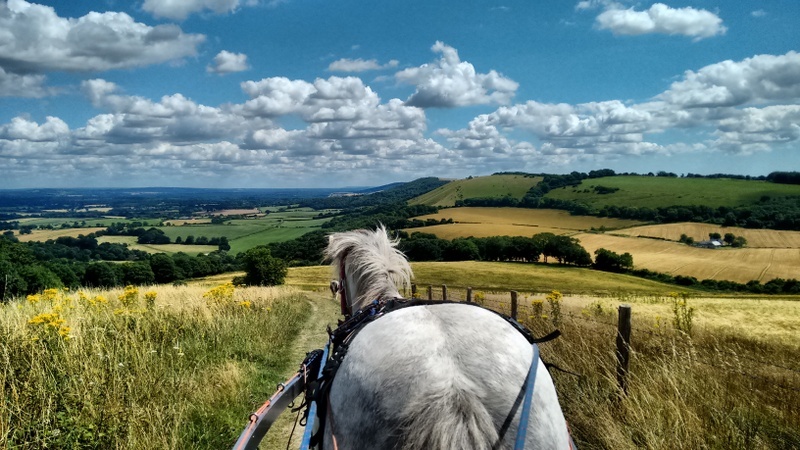 2 Responses to Wheelchair Access, South Downs Way, How? Is this available to someone who has their own cart pony? Or does it require someone to lead the pony? Either is possible. email or phone and I will explain.